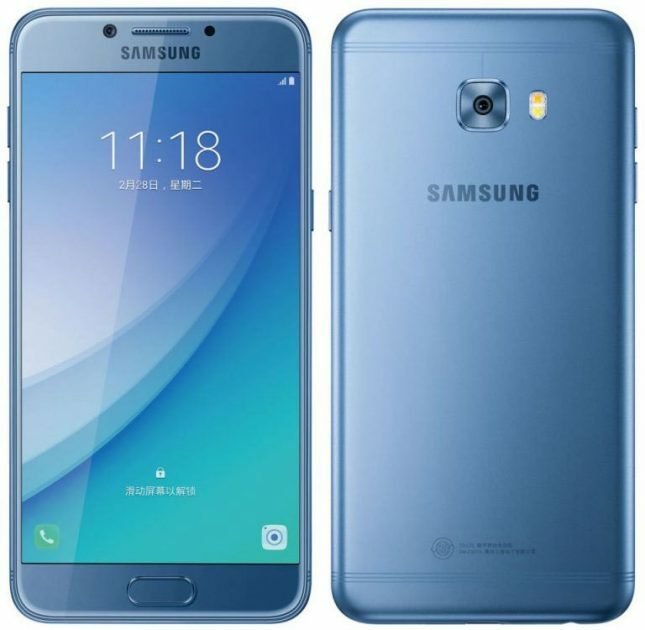 Samsung has gone official with a new smartphone called the Galaxy C5 Pro reports Android Headlines. The device is a mid-range smartphone that was introduced in China. A metal body gives the device a premium look and the C5 Pro has a home button under the screen with a fingerprint scanner. Other physical buttons on the smartphone include volume up and down buttons on the left side and the power/lock button on the right side. The rear camera is a 16MP unit with dual tone LED flash and a f/1.9 aperture. The front camera is the exact same unit and should make for decent selfies. The SoC used by the Galaxy C5 Pro is the Snapdragon 626 64-bit octa-core unit running at 2.2GHz with an Adreno 506 GPU. The screen is a 5.2-inch 1920 x 1080 Super AMOLED and power for the smartphone comes from a 2,600 mAh internal battery that isn’t removable. Out of the box the Galaxy C5 Pro runs Android Marshmallow 6.0.1 leaving those expecting Android Nougat on a new smartphone unhappy. Samsung runs its own UI over the top of Android and the device has dual nano SIM card slots. If you want to expand your storage capacity, you’ll only be able to use one of those slots for SIM cards, one doubles as the memory card expansion slot. The USB-charging port is on the bottom of the device and it features NFC, WiFi, and Bluetooth. Samsung offers the smartphone in gold, blue, and rose gold colors with pricing at 2,499 yuan in China, which is about $360 in the US. An exact availability date for China is unknown, but it will be sometime this month. No word on availability outside China.